Beautiful functioning farm, currently OLCC licensed facility with greenhouses and full drip installed.Three taxlots with three addresses and homes on each. This property has tons of potential for farmers, investors, horse enthusiasts and more. Each address has it's own functioning well and access. 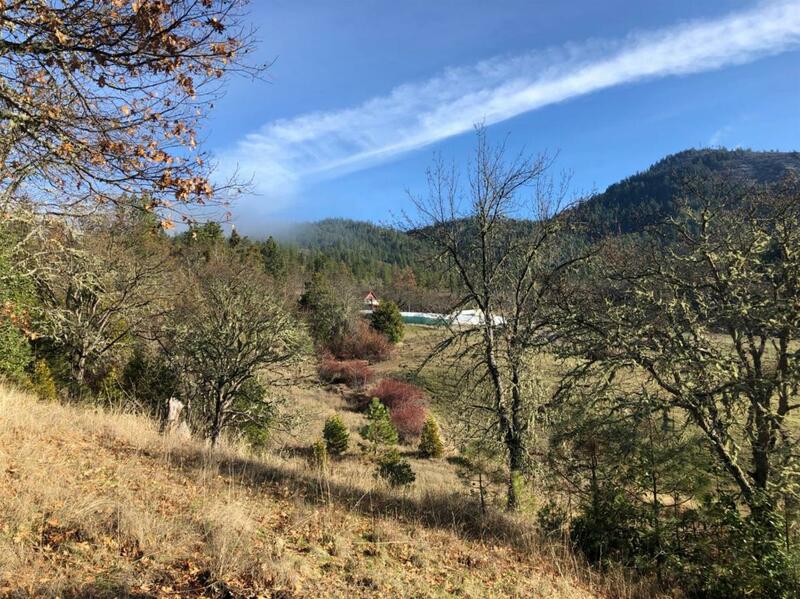 The property offers fantastic views and the privacy of being at the end of the road.Close to Applegate wine country and the town of Applegate, 25 miles to Medford. More pictures by 12/29.